If you’ve had a baby in the past few years the chances are that you’ve been inundated with an insane amount of classes all promising to aid your child’s development and make him or her meet their full potential….at a cost of course. 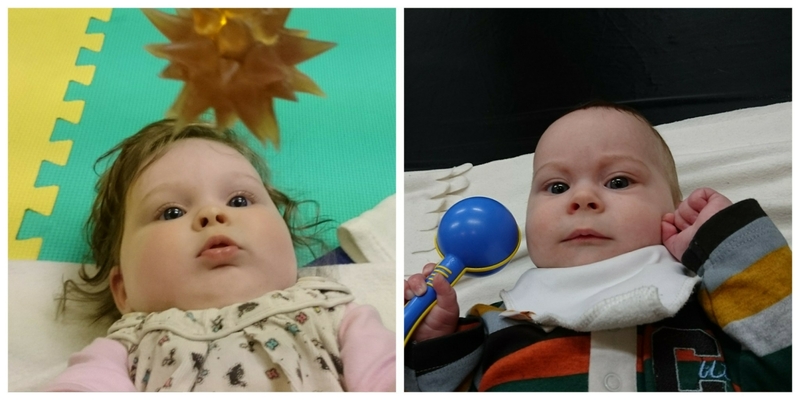 Yes they are only weeks or months old but that doesn’t mean that baby massage, baby exercise, baby sensory, baby swimming (I could go on but you get the idea!) will help them become the next baby einstein. One of these such classes is baby sensory, and I admit I signed up and went along with Darcie first time around and she loved it. I even signed up with Henry this time and although he seemed to enjoy the class – albeit less than Darcie did at his age – Mummy was less keen this time. The teacher spoke like she was an overenthusiatic childrens TV presenter and the other mums were just a little too cliquey for me: I’m in my 30’s and have no desire to act like we’re back in a school playground. So what do you do if you have no classes near you, you can’t afford the rather hefty term fees or if they’re just not for you? Well, you do it yourself of course!